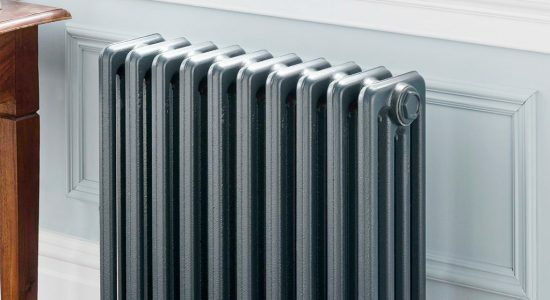 With a wide range of radiators available in a variety of styles we can cater for all of your design and heating requirements. 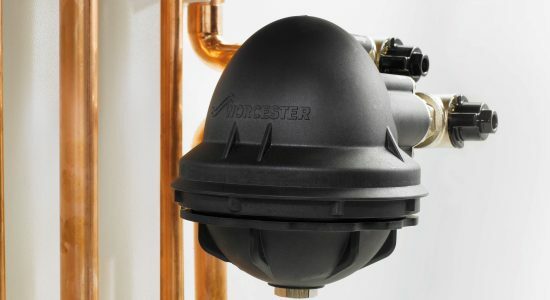 Whickham Plumbing and Heating Services are Worcester Bosch Accredited and Baxi Approved installers. Operating throughout Newcastle upon Tyne and the surrounding areas, we can cater to all domestic and commercial boilers, central heating systems and plumbing services. 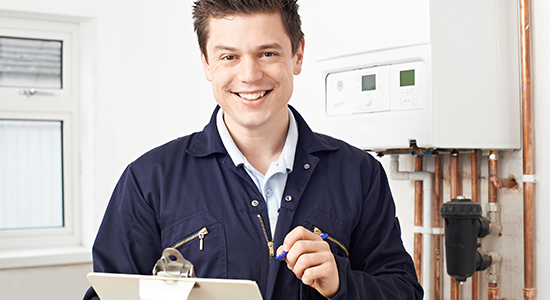 Our engineers are familiar and qualified to work on a wide range of plumbing and heating systems and have an excellent reputation for being professional and friendly. Why choose Whickham Plumbing and Heating Services Ltd? Having no heating or hot water can be a huge inconvenience, particularly over the cold winter months. If you’re having problems with your boiler or suspect your boiler may be leaking, Whickham Plumbing and Heating’s emergency call out service can help. Because we are Worcester Bosch Accredited and Baxi Approved we can offer you a better standard of warranty and enhanced after-sales care. Please click here to view our selection of most popular boilers. If you don’t see the system you’re interested in or you require any further information please don’t hesitate to call us for more details.